Dangerous goods are liquids, gases or solids that can harm people, animals, other living organisms, property, or the environment. 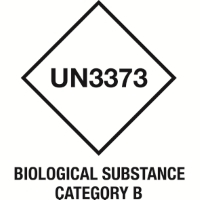 Dangerous goods include materials that are flammable, radioactive, explosive, corrosive, oxidizing, bio-hazardous, pathogenic, asphyxiating or allergic. 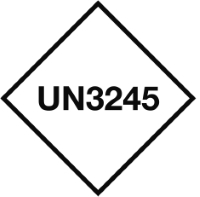 Dangerous goods are often indicated by diamond shaped signage. 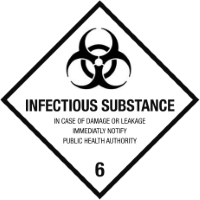 Mitigating the risks associated with hazardous materials may requires the application of safety precautions during their transport, storage, use and disposal. 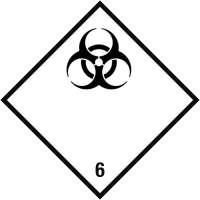 Most countries regulate hazardous materials by law. They are subject to several international treaties as well. The United Nations Economic and Social Counsel issues the UN recommendations on the Transport of Dangerous Goods, which form the basic for most regional and national regulatory schemes. Individual airline and governmental requirements are incorporated with this by the International Air Transport Association. IATA DGR (Dangerous Goods Regulations) is widely used.